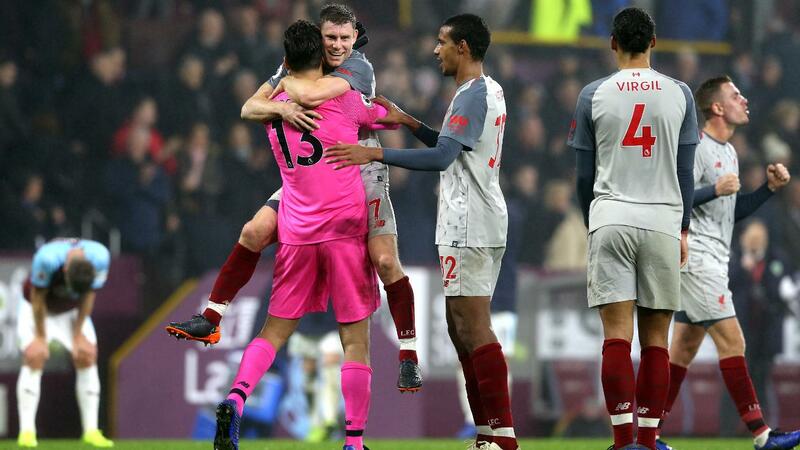 Another weekend of Premier League fixtures is on the horizon, but as the dust settles on Tuesday and Wednesday's matches, here are some need-to-know facts. For more statistics on each match, click on the results. Callum Wilson has both scored and assisted in three different PL matches this season, level with Raheem Sterling. Glenn Murray has scored the opening goal in five different PL matches this season. Only Mohamed Salah has done so in more, with six. Lukasz Fabianski has saved the last three PL penalties he’s faced, having stopped just two of his previous 19 in the competition. 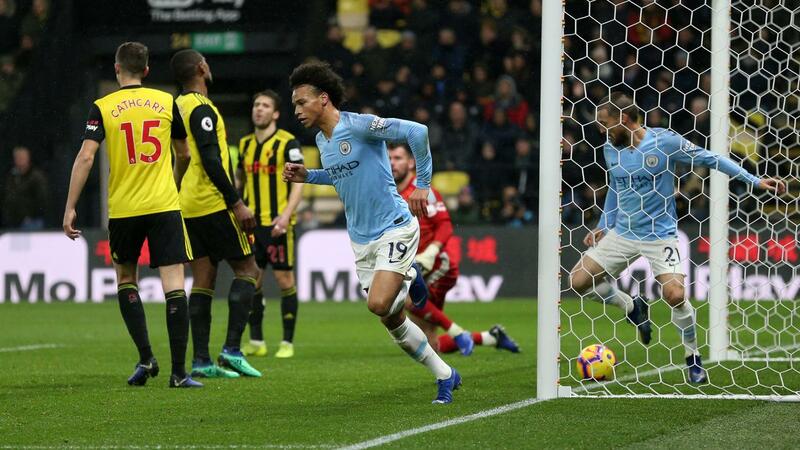 Man City’s goal difference of +38 is the best recorded by an English top-flight team after the first 15 matches of a season since Sunderland's +39 in 1892/93. 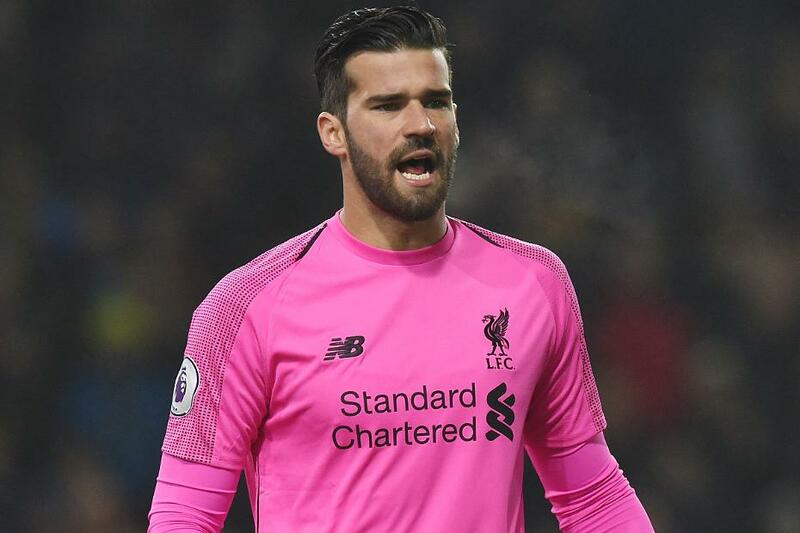 Alisson has remained unbeaten in his opening 15 PL matches for Liverpool, equalling the club record set by Javier Mascherano in November 2007. 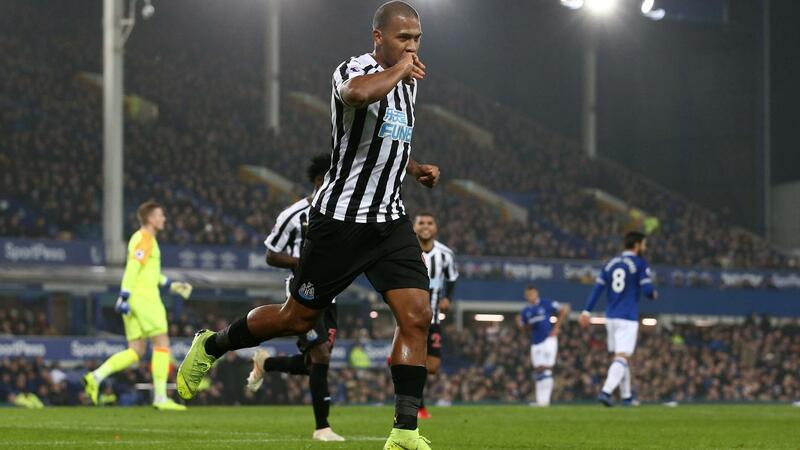 Salomon Rondon has scored three goals in his last four PL appearances, as many as in his previous 18 in the competition. 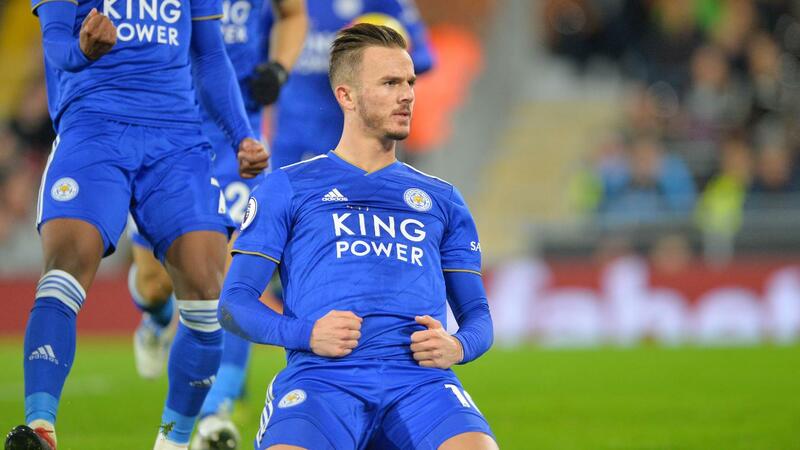 James Maddison has been directly involved in seven PL goals (five goals and two assists), more than any other Leicester City player this season. 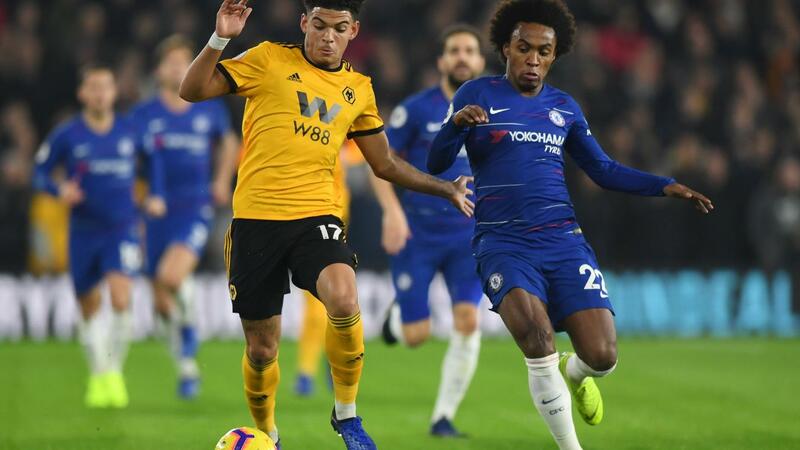 At 18 years and 312 days, Morgan Gibbs-White is the youngest player to assist a PL goal against Chelsea since Francis Jeffers did so in November 1999 for Everton, at 18 years and 298 days. Anthony Martial is just the second Man Utd player to score a PL goal on his birthday, after Wayne Rooney in October 2004, also v Arsenal. 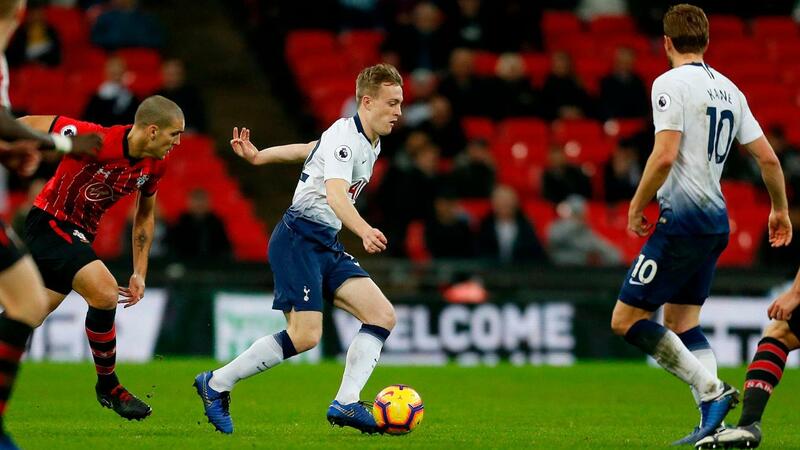 At 18 years and 79 days, Oliver Skipp is the youngest player to make his debut for Spurs since Gareth Bale, at 18 years and 40 days v Man Utd in August 2007.